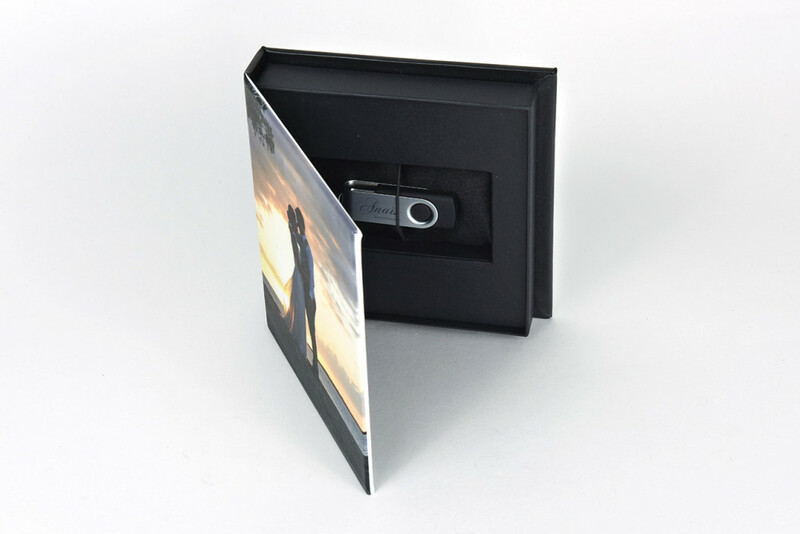 All files are provided in a beautiful personalised USB case with web and print quality files. I provide a full range of wedding photography services including bride and groom preparations, ceremony and reception. 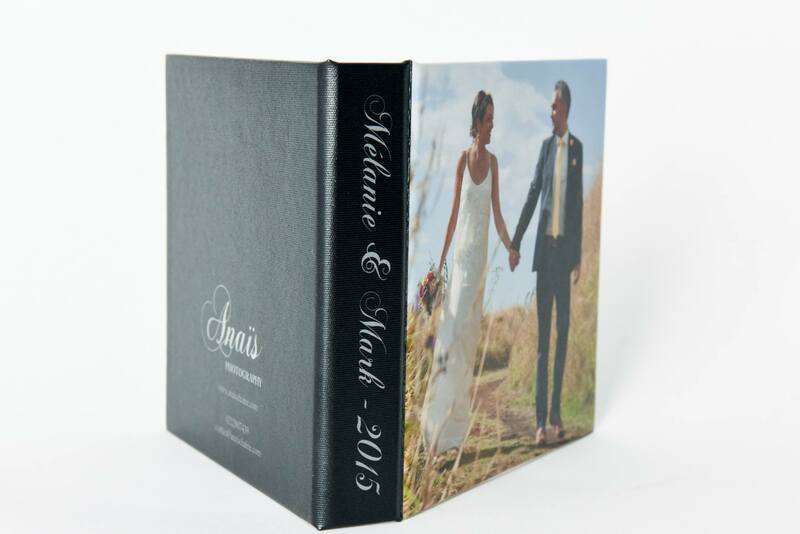 Wedding albums/photo books and USB slideshows are available to suit your individual needs. Fiji : Engagements packages from FJ$490. Wedding packages from FJ$1620. 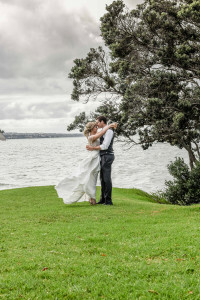 New Zealand / Australia : Wedding packages start at NZ/AU$1800. 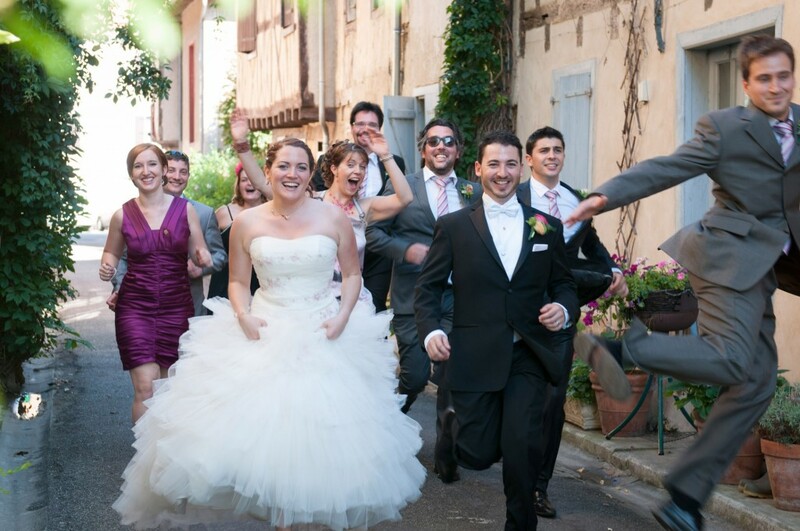 France : Wedding packages from 990 euros. – I use state of the art equipment that’s matched perfectly to my photography style to get you the perfect results you deserve. – I specialise in showing happiness like nobody else. Check out my photos in my galleries and let them speak for themselves. – For each client I provide a series of unique images made with an eye for outstanding documentary art. – I have much experience when it comes to photo shoots, editing and post production and have studied photography in one of the most prestigious Engineering Photography schools in the world (in Paris). – I will bring you my French touch (country where photography has been invented in 1827!) through my style and offering a very unique product from my special range : Made in Paris. 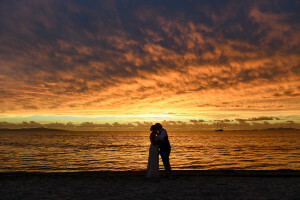 Please read my Article : Tips for your wedding photography. Hope this will help.